The sky was partly cloudy Sunday night, 5 August 2018, but I would not have opened the observatory anyway as I had an early morning commitment on Monday. Monday, 6 August, was mostly clear. 1903 MST: LX600 ON, StarLock OFF, High Precision OFF. Viewed Venus, 102X and 406X. 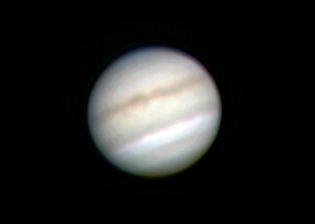 Viewed Jupiter, 406X. Two moons were visible against the still bright sky. 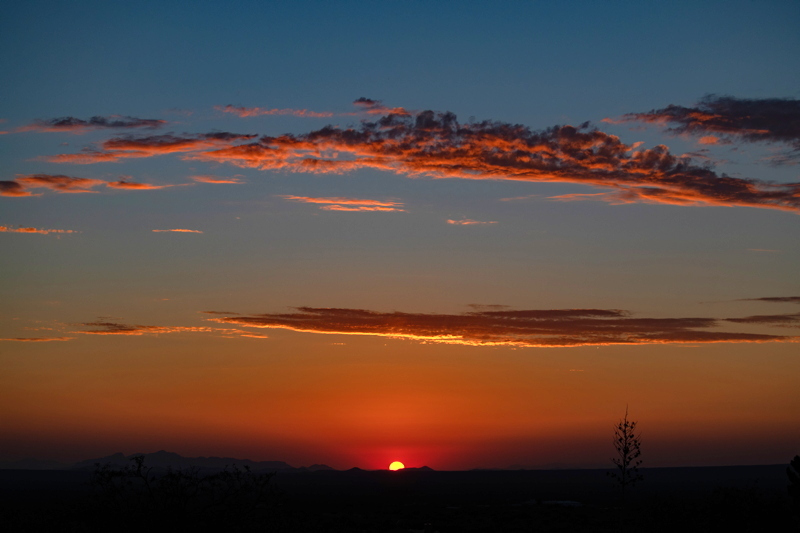 1920 MST: sunset. Clouds were increasing. 2005 MST: Mars appeared from behind some clouds, low in the southeastern sky. 2012 MST: the clouds were definitely increasing. 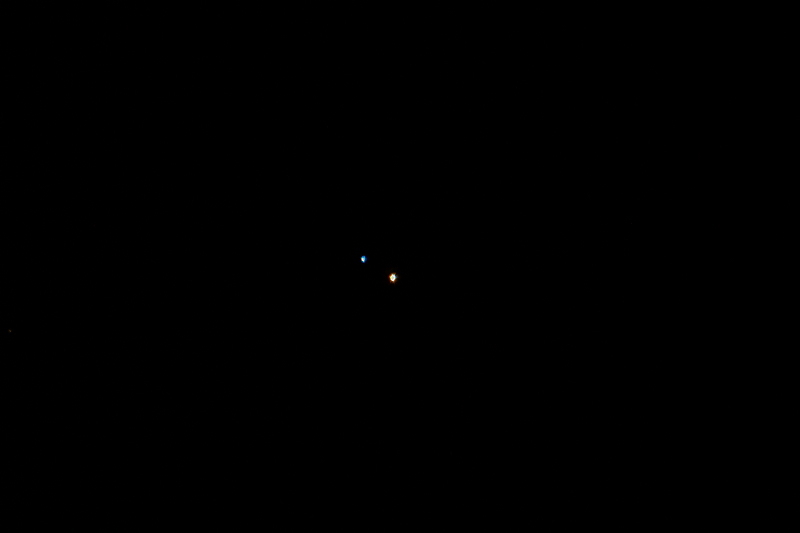 I decided to not try imaging Mars, but the colorful double star Albireo was visible through a hole in the clouds. Slewed to it. 2020 MST: I gave up on further imaging due to the clouds. 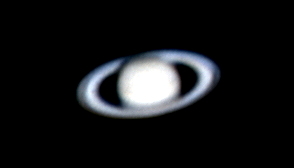 Removed the camera from the 12" telescope. 2026 MST: viewed Mars, 102X and 406X. Nothing was visible on its surface due to the dust storm there and the clouds here. 2030 MST: began seeing a lot of lightning from storms to the south. The developer of the iOS app NightCap Camera, Chris Wood, was recently interviewed by "The Mac Observer". I use the app for iPhone astrophotography. In the interview I get a brief mention at the start. I was also recently interviewed by "The Mac Observer".